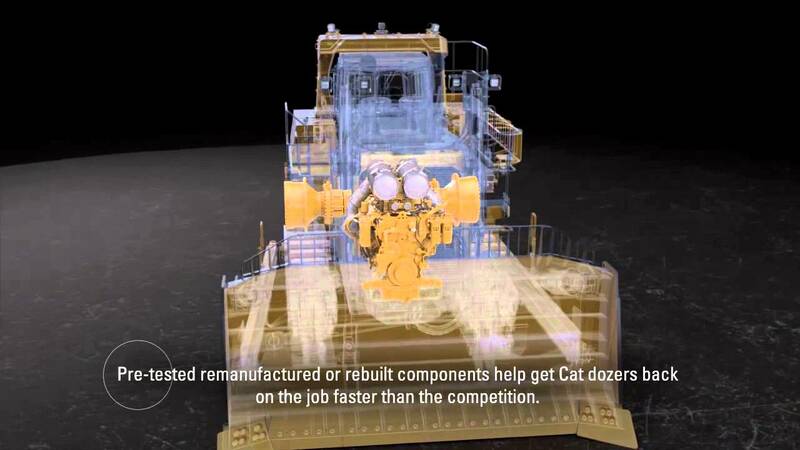 Caterpillar has the industry’s broadest lineup of dozers working in dozens of applications, climates and environments. They’re made to go the distance, with a proven design and durable construction that delivers multiple lives. 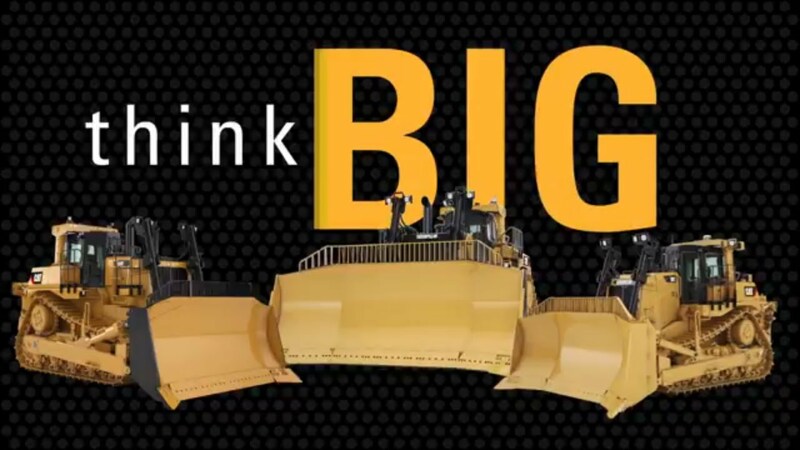 And when it comes to productivity, they’ll help your operation go the distance. 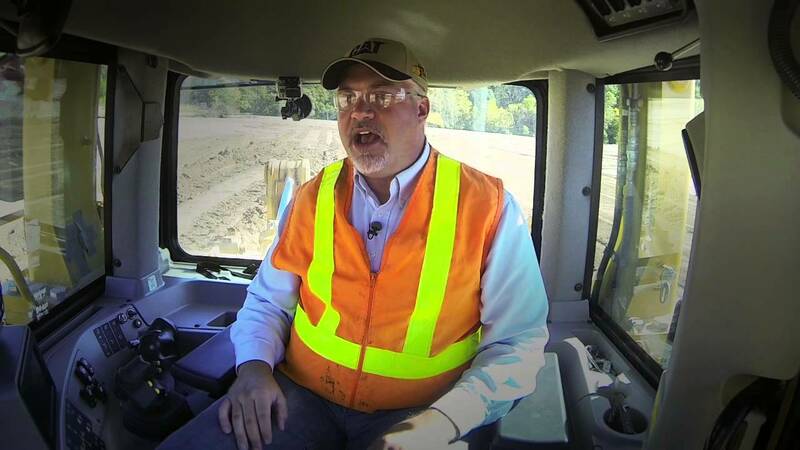 They’re infused with performance-enhancing technologies, easy to operate and service, and supported by the world-class Cat® dealer network. The result? High reliability, maximum productivity, long life—and the lowest cost of ownership of any material mover in the industry. 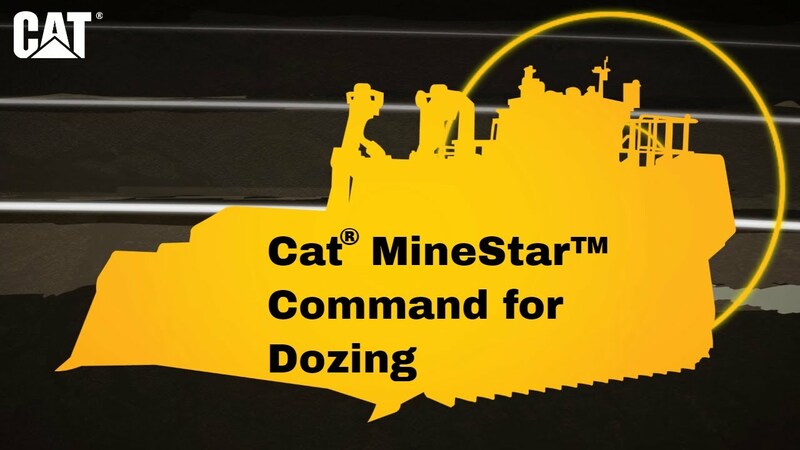 These benefits, and many more, make Cat dozers the ideal choice for every site or application. And they deliver a better bottom line to the most important mine in the world: yours. 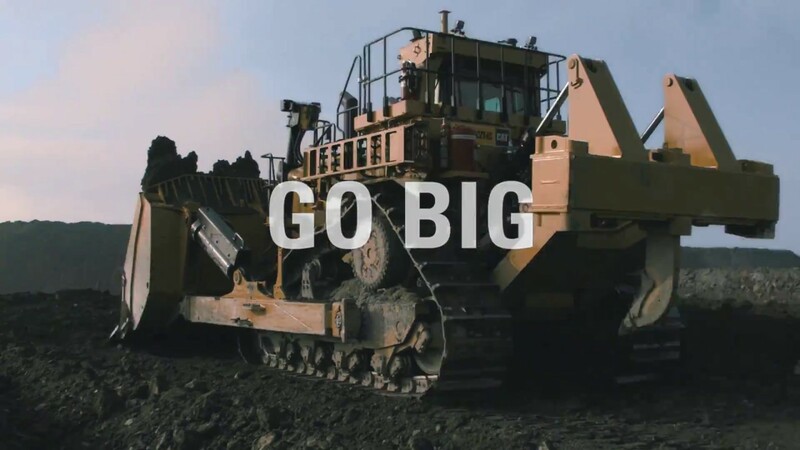 On Oct. 25, Caterpillar will host a celebration to recognize a significant milestone – the 40,000th Cat® large dozer to roll off the production line at the company’s SS Building in East Peoria, Illinois, USA. 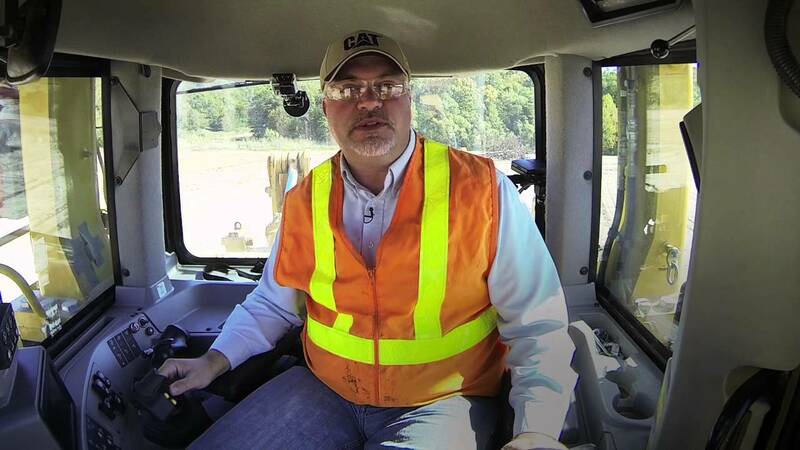 Cat large dozers deliver lower costs, help boost your profitability and are built to go the distance.